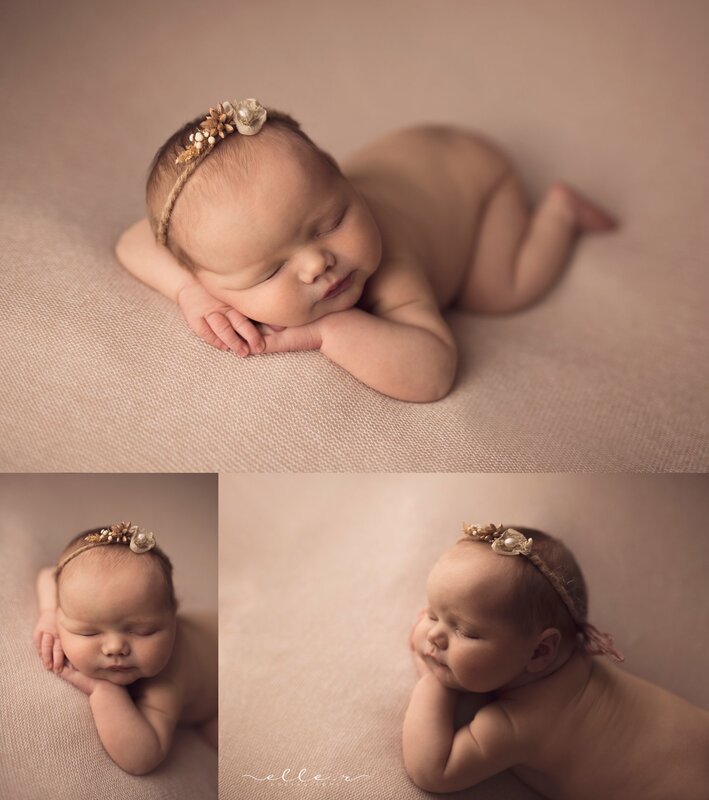 This gorgeous girl was almost 10lbs of perfect squish! 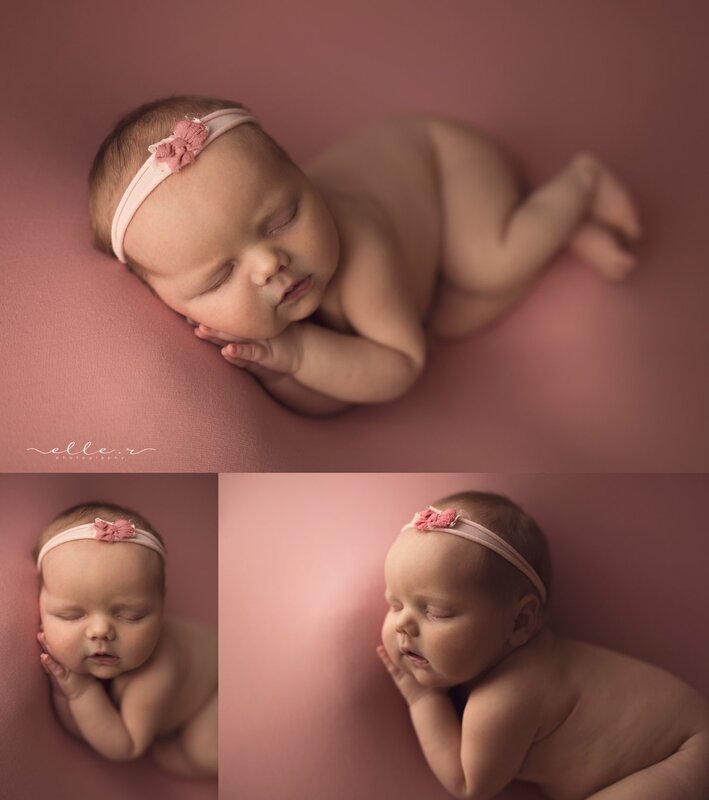 I just love chubby babes!  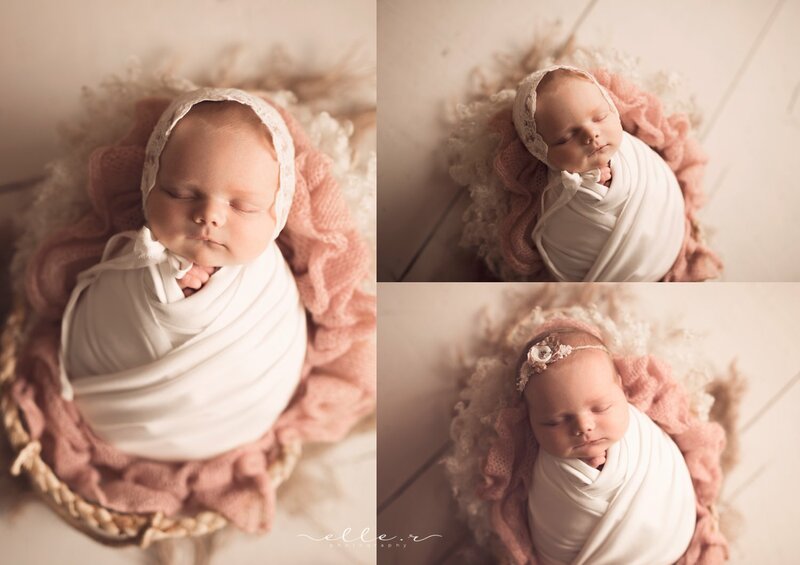 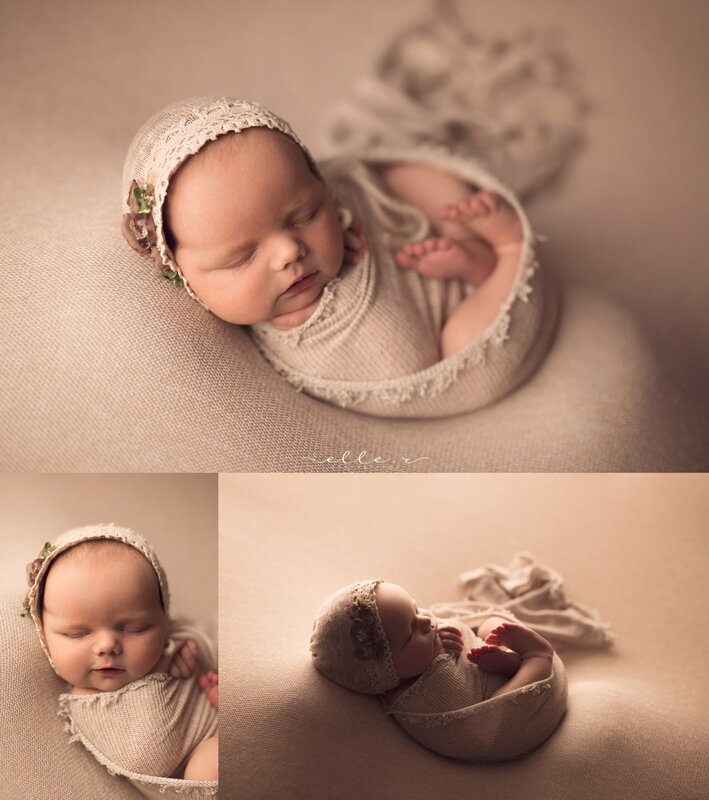 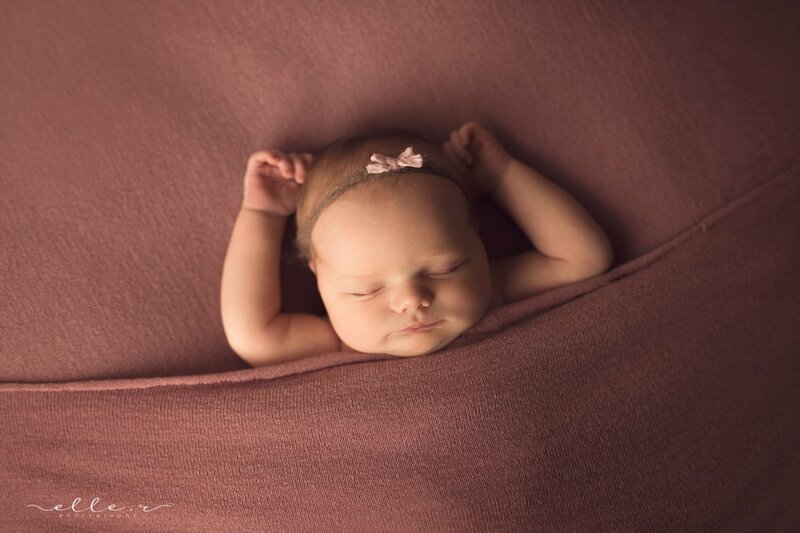 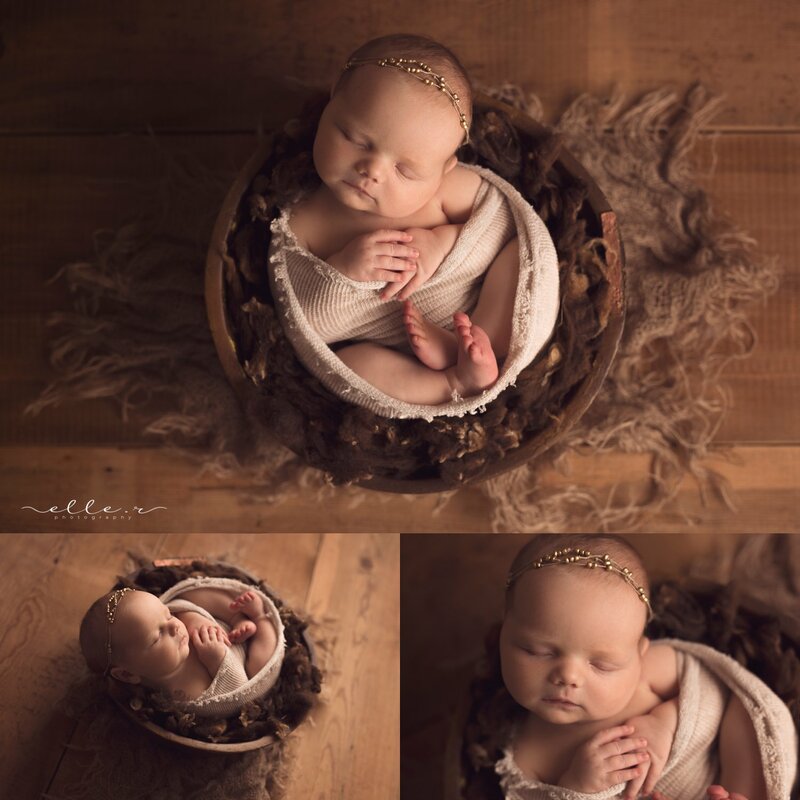 Her gallery is an example of a deluxe newborn session that is just focused on baby.